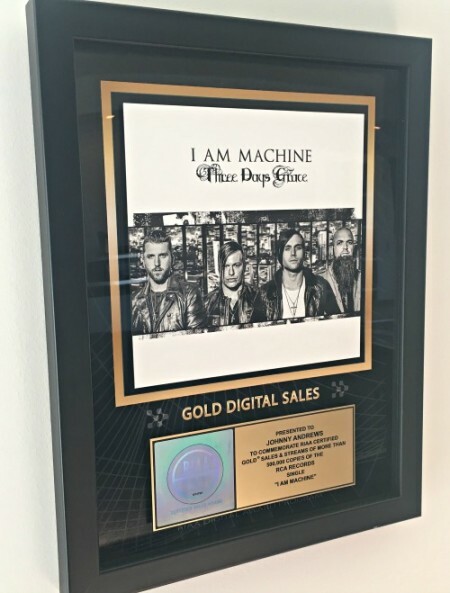 Very proud of the plaque I received for 500,000 digital sales of "I Am Machine" by Three Days Grace. Thank you, RCA Records and RIAA. 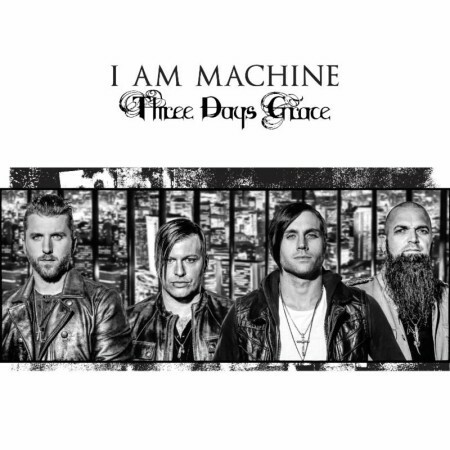 Three Days Grace have released a follow up single “I Am Machine” co-written by Johnny Andrews.